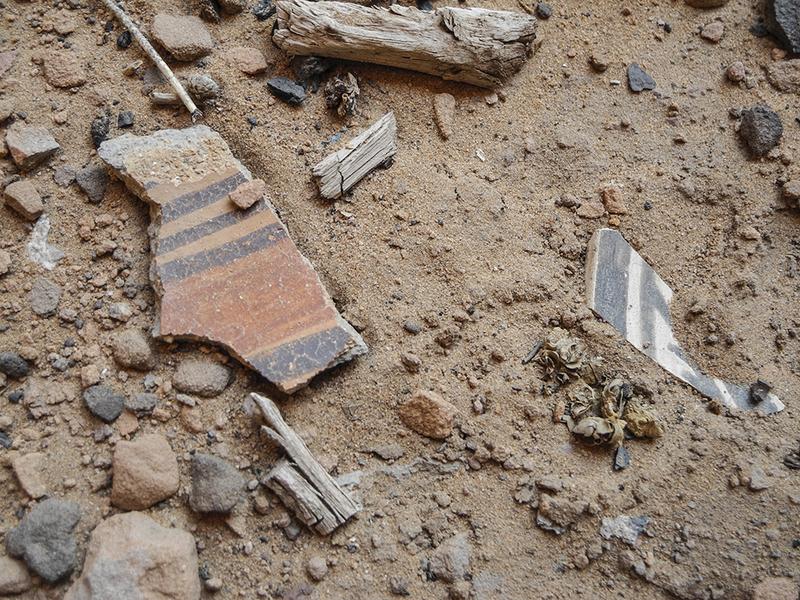 The best-preserved cliff dwellings in Arizona whisper secrets of ancient civilizations past. 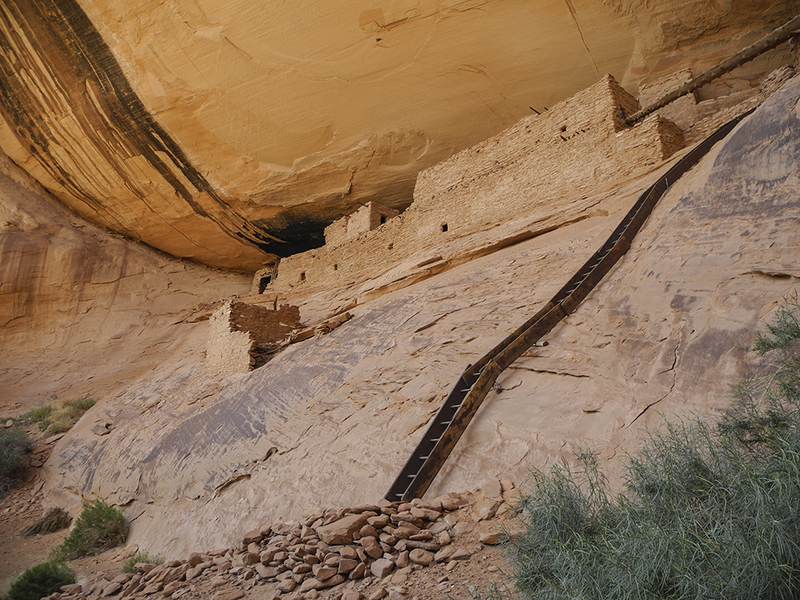 To the Ancestral Puebloans who lived in the Southwest 700 years ago, the cliff faces, terraces, and alcoves in Tsegi Canyon were valuable real estate. 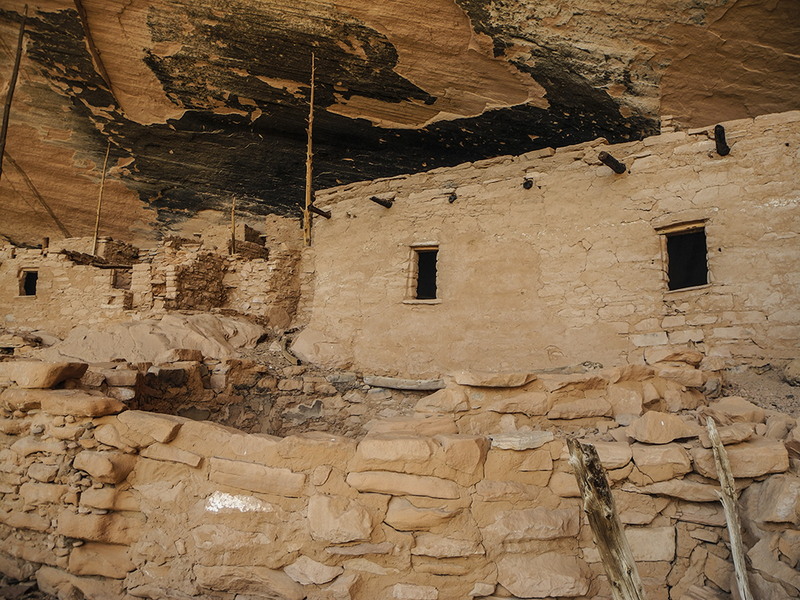 Today, Navajo National Monument protects three remarkable cliff dwellings — Keet Seel, Betatakin, and Inscription House — and the artifacts their former residents left behind. 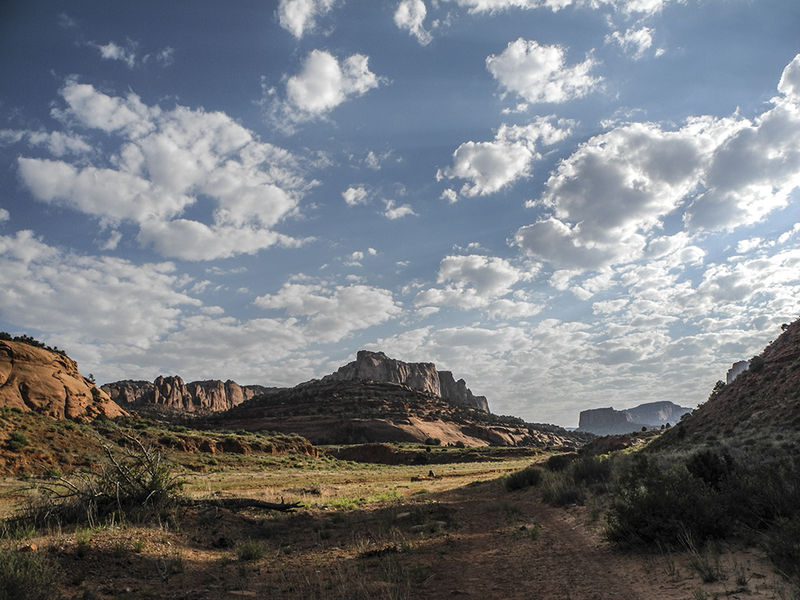 Navajo National Monument is a little known gem in the National Park Service. 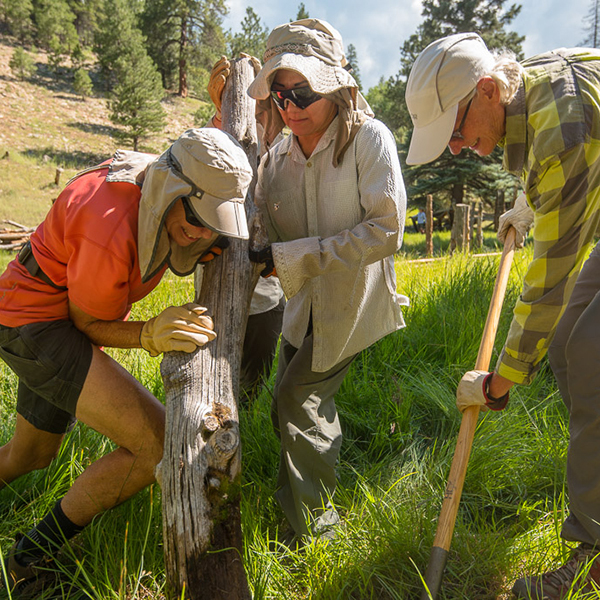 Its small crowds and spectacular scenery provide the perfect setting to learn about past and present native cultures. 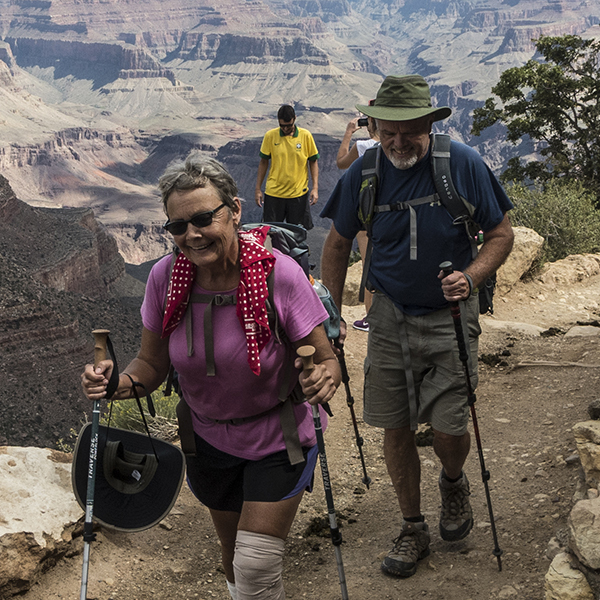 Plus, it's a fee-free park, so admission, camping, tours, and backcountry permits are all available at no cost. 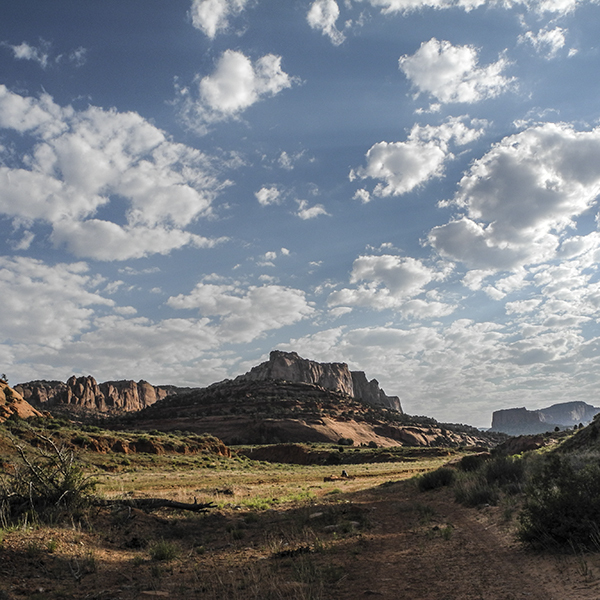 Three short self-guided rim trails are clustered around the visitor center and open year-round. 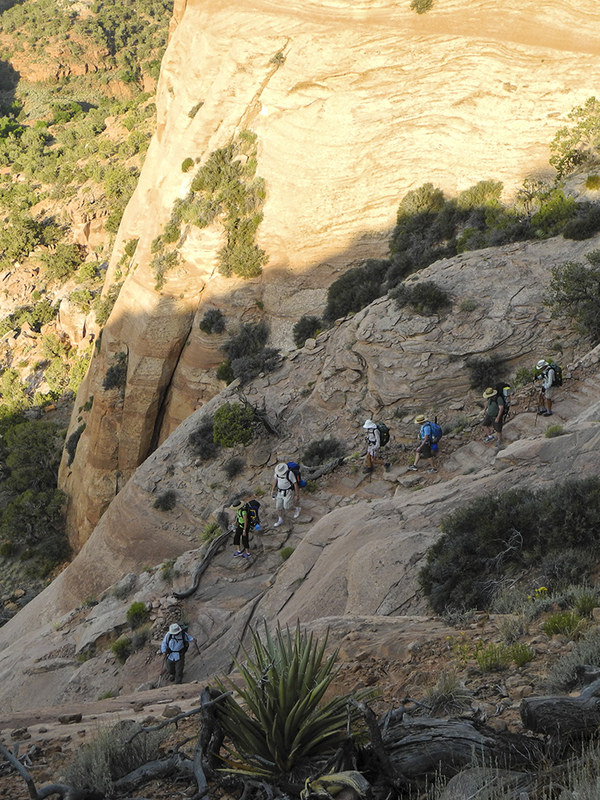 If you have time, consider hiking to Betatakin (3-5 miles round-trip) and/or Keet Seel (17 miles round-trip) for ranger-led tours of the pueblos. Tours run between Memorial Day and Labor Day and require advance reservations. Call ahead to secure your spot. Inscription House is permanently closed to visitors. Note: Arizona DOES NOT observe daylight saving time, which means for half the year, it aligns with Mountain Daylight Time, and the other half, Pacific Time. The Navajo Nation DOES observe daylight saving time. So, if you’re traveling to Navajo National Monument from elsewhere in the state, you’ll lose an hour (spring to fall). Two free campgrounds are available on a first-come, first-served basis. Sunset View Campground has 31 sites for tents/RVs and is open year-round. 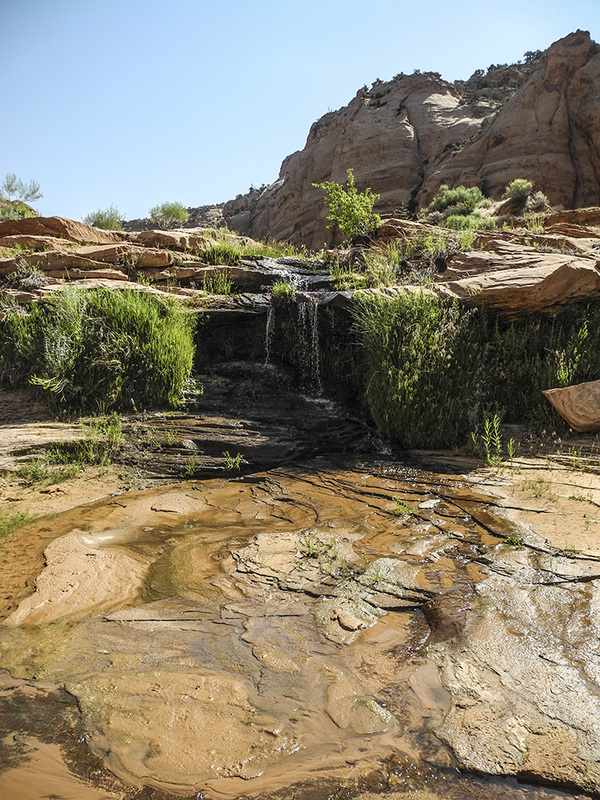 Canyon View Campground has 14 tent sites (3 designated for groups) and is open during the summer season only. 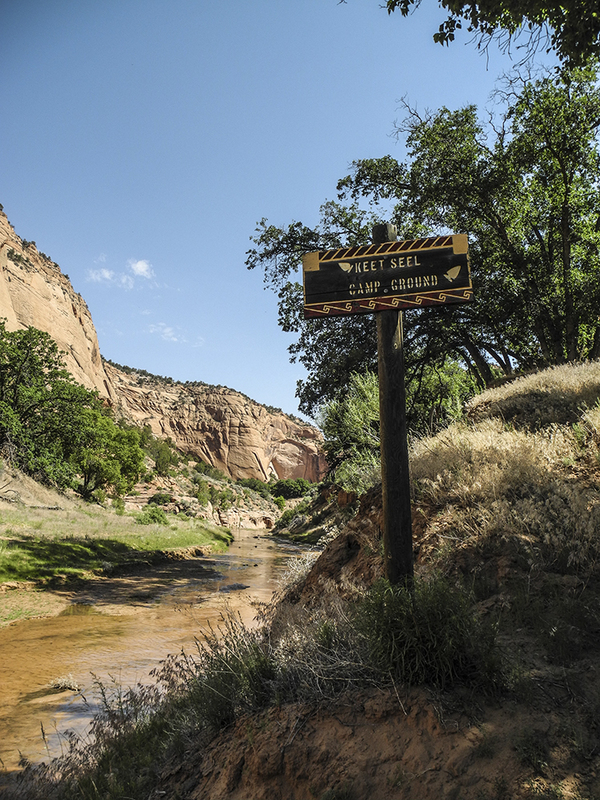 Navajo National Monument is teeming with stories — its petroglyphs, pictographs, and cliff dwellings telling of ancestral Puebloans who called these sandstone canyons home. But not all the stories are of centuries past. Native people still live on the tribal lands surrounding the monument today. 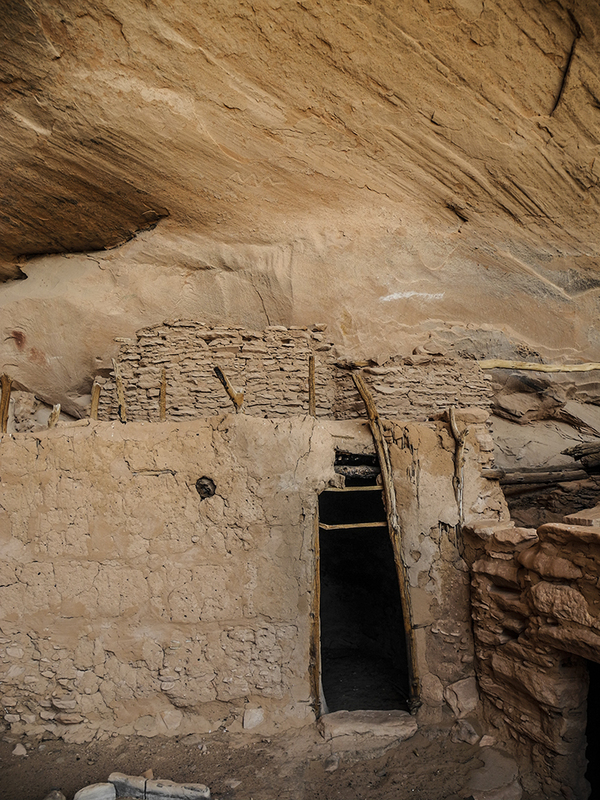 Though called Navjao National Monument, Navajo people are not descendants of the early inhabitants who built the cliff dwellings in the region. They have lived in the area for hundreds of years, grazing sheep and raising cattle in the canyon’s tributaries. The monument lies on Navajo land. 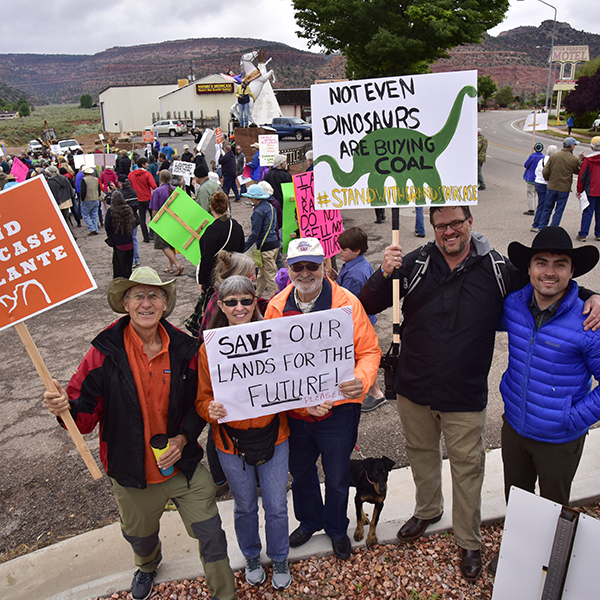 Additionally, the San Juan Southern Paiute lived in Tsegi Canyon in the 1850s, and the Zuni consider it to be the place of origin for several of their clans. Navajo National Monument is located on the Navajo Reservation, between Tuba City, Arizona, and Kayenta, Arizona.